Athas is hands-down my favorite all-time campaign setting. From the moment the Dark Sun 4E campaign setting and D&D Encounters season were announced, there was little I could do to stop thinking about Athas. It was only suitable that I share. I began a new series of blogs. I also sent a bunch of tweets, with a different Dark Sun tip each day. The tips were all related to a central theme. Then I began to blog about the theme. The combination of Twitter and blog was a fun way to explore the world of Athas before it was released for 4E. Much of what I wrote was an effort to educate new players or re-acclimate old players as they again turned to the setting. The blog entries added setting detail and helped both players and DMs think about the kind of Athas they wanted to experience. Once the setting released I changed my approach, emphasizing tips for DMs for both Encounters and home play. I also became an admin for the Ashes of Athas organized play campaign, which was a huge responsibility! I was of course also running a home Dark Sun campaign. All of this led (and continues to lead) to many ideas and innovations I wanted to share. The blogs are collected below in the order they were posted. Part 20: Making Silt Horror Minis! Ashes of Athas was a continuing 4e D&D campaign by Baldman Games set in the Dark Sun campaign setting. Chapters of three linked adventures were offered at major gaming conventions between 2011 and 2013. In total, 21 rounds of play were offered. Each adventure continued the story, beginning with your character being asked to aid a secretive faction of the Veiled Alliance against an unknown assailant. As a central character in the story, you have an opportunity to shape that future while you grow in power and prestige. The adventures can now be ordered for home play! Send me a message through the contact form. 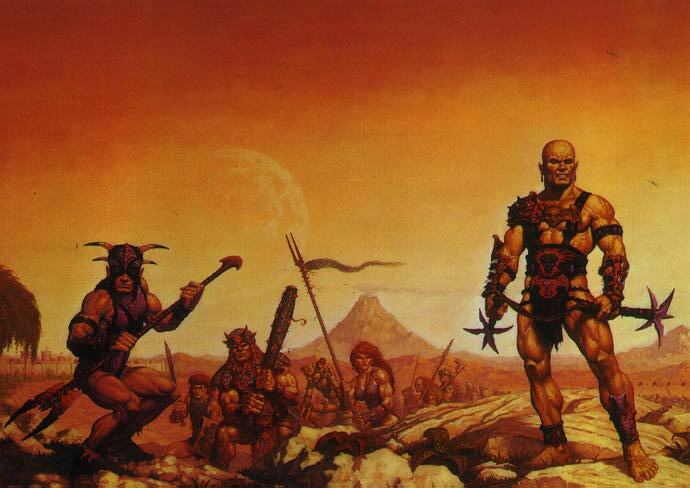 Wizards of the Coast ran a 15-week session of the D&D Encounters program based in Dark Sun! You can find information on the D&D Encounters program in this EN World thread I maintain. This entry was posted on October 2, 2015 by Alphastream and tagged Ashes of Athas, Crown of Sorrow, Setting.